The CityStudio Campfire Project aims to introduce shared, public firepits as a way to cultivate connections, increase use of Vancouver parks year round and contribute to a fun Vancouver. After studying the models currently present in Calgary, Edmonton, Seattle, Penticton and San Francisco, the Campfire Project proposes to make the case for permanent public firepits on select Vancouver beaches starting with one pilot firepit to be implemented in Summer 2014 at Locarno Beach. 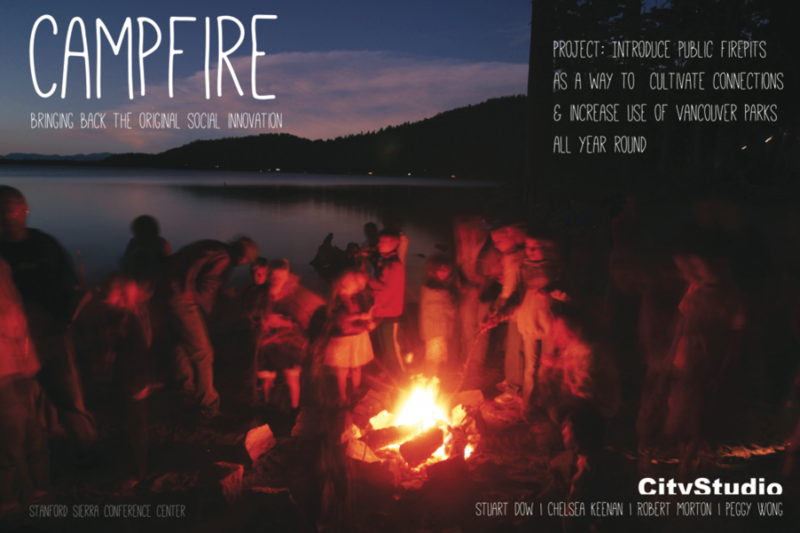 The Campfire project aims to bring back the original social innovation to tackle the citywide problem of loneliness. Campfires have been used throughout human history as a way to connect, and are a central component of many cultures. 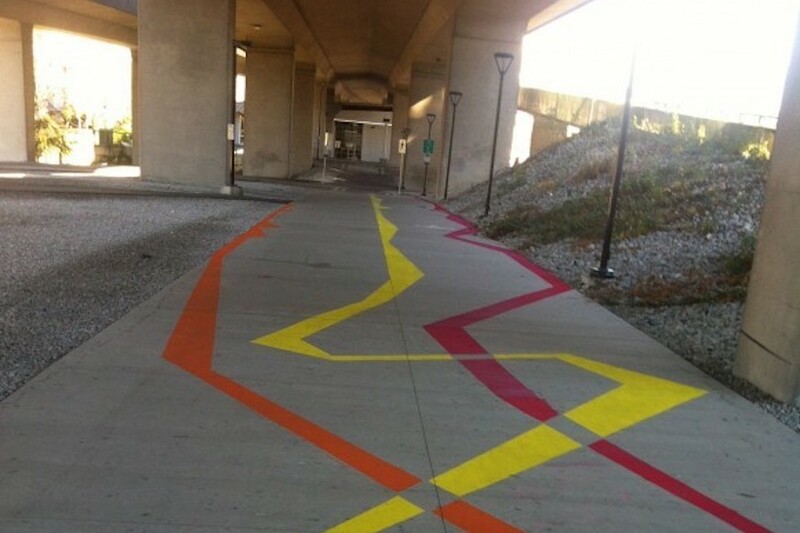 They are also an important piece of the Canadian and West Coast cultural identity and provide an environment for strangers to meet and share food, stories and music. 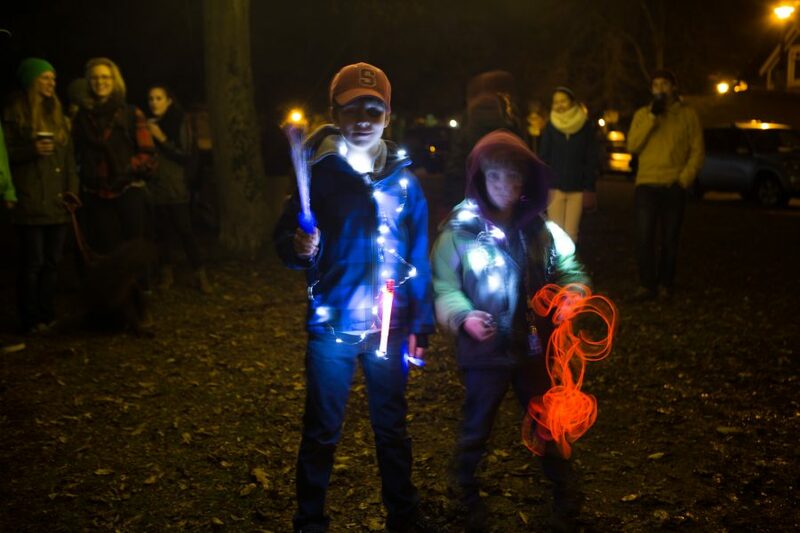 The Campfire Project addresses several goals set out by the Healthy City Strategy and the Greenest City Action Plan, including cultivating connections and getting outside. Public campfires also provide an opportunity for Vancouverites to feel ownership and responsibility over public space in a safe and contained way. In our proposed pilot, the City of Vancouver would maintain and regulate the firepit to ensure that it is used safely, while residents bring wood and light the fire leaving room for spontaneity. This increased sense of ownership and responsibility will contribute to a more fun and engaged Vancouver.